Located on the border between France and Spain, the Pyrenees mountain range is one of the most stunning sights in all of Europe, and a must-see during any holiday in Spain or southern France. Towns in the Pyrenees offer a completely different experience than many other parts of Catalonia, which can typically be grouped into either coastal resorts filled with luxury Spain holiday rentals or small medieval towns. There’s more of an Alpine feel here, and it can get rather chilly during the winter months! Also known as ‘Pirineus’ in Catalan, and Pirenèus in Occitan, the Catalan Pyrenees are a spectacular sight. The French side of the mountain range is arguably the more popular side with more towns, more activity, and more things to do, but that’s exactly what makes the Catalan Pyrenees such an attractive option for many people in the area: it’s more natural and more rugged, and you won’t have to deal with as many crowds! Although the Catalan side is slightly more sparse, there’s still plenty to see and do in the area, enough that you could easily spend a few days of your Barcelona holiday exploring the sights. A few places that are definitely worth visiting are the Mont-Rebei Gorge, which offers an expanse of breathtaking landscape, the wonderful Sant Maurici National Park, and the small village of Llavorsí, where the brave can enjoy a day of wild river rafting through the canyons and along the fast and intense Noguera Pallaresa river. 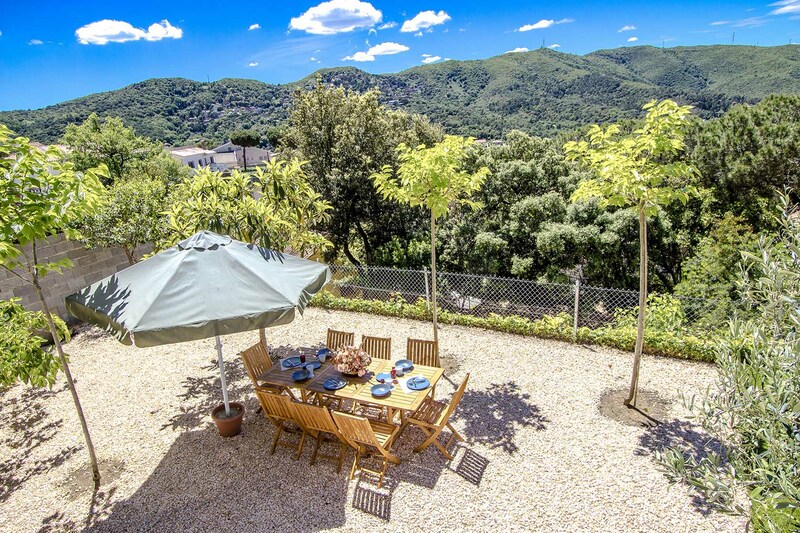 While you can rent a house in Girona and make a day trip to the Catalan Pyrenees, it’s much better to stay in the heart of all the action. A good choice is nearby Ripoll, which is considered to be the gateway to the Pyrenees and features plenty of Romanesque-style architecture. Another interesting choice is Vall de Boí, which has UNESCO World Heritage status, and is home to the highest ski resort in the Pyrenees.